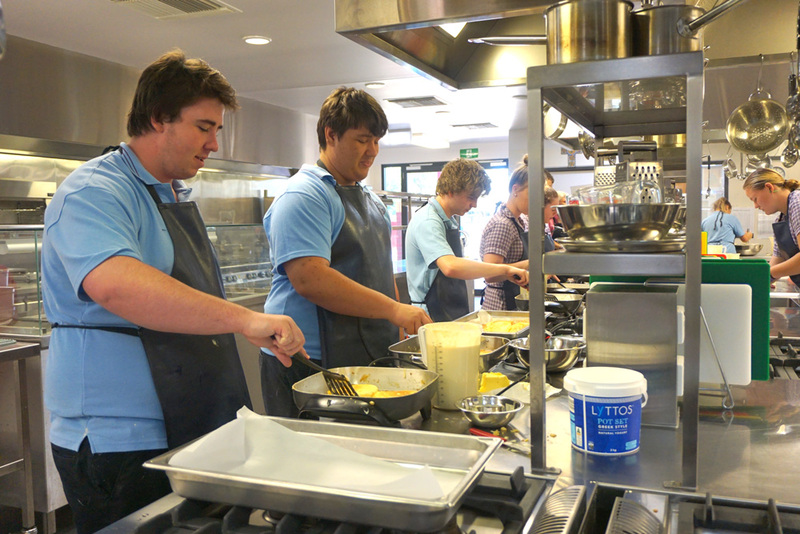 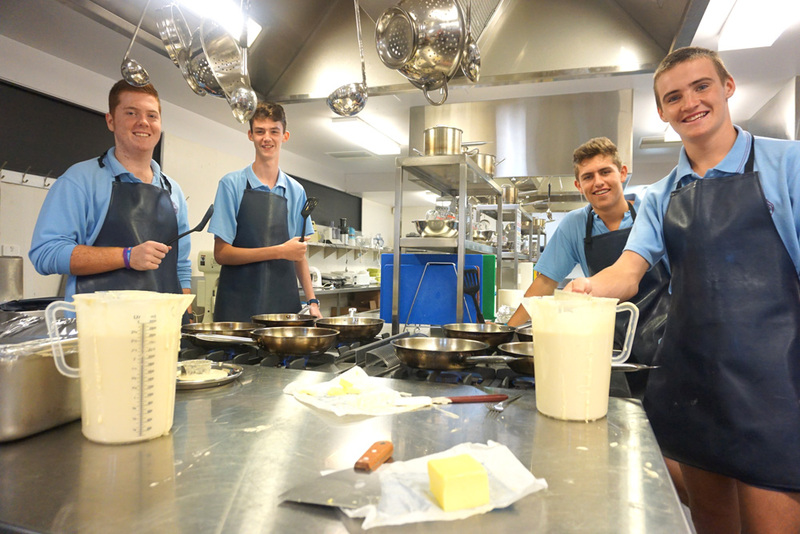 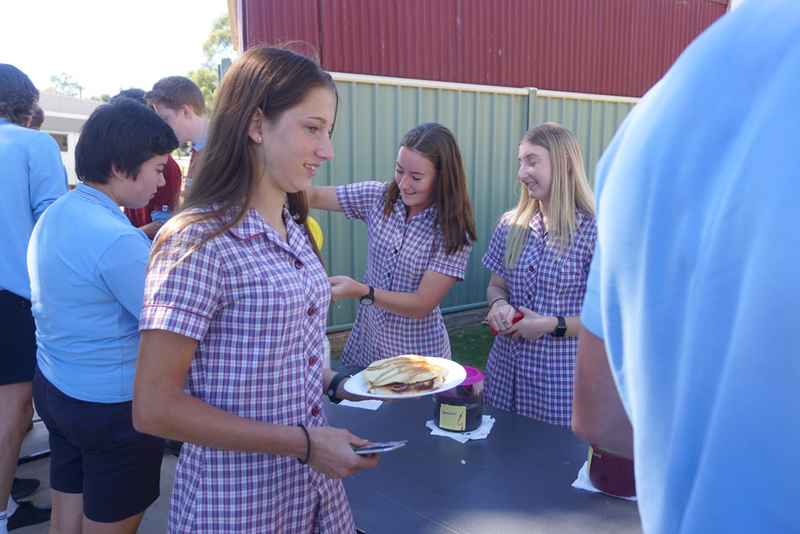 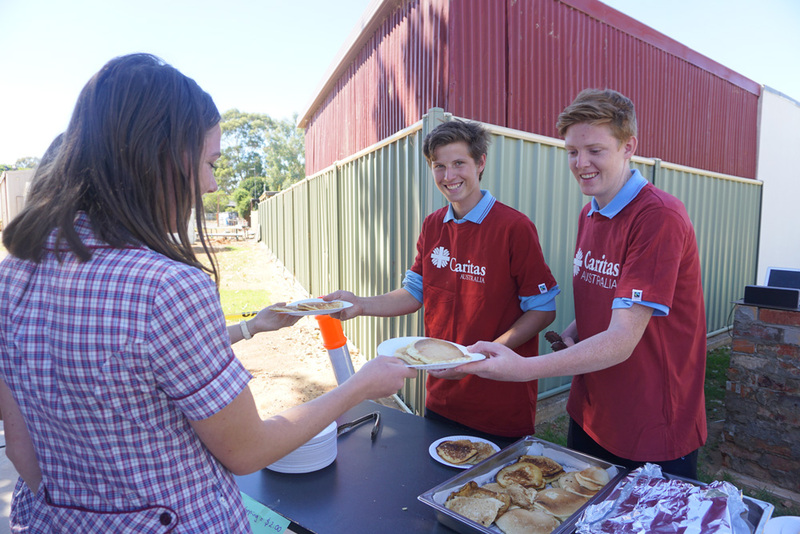 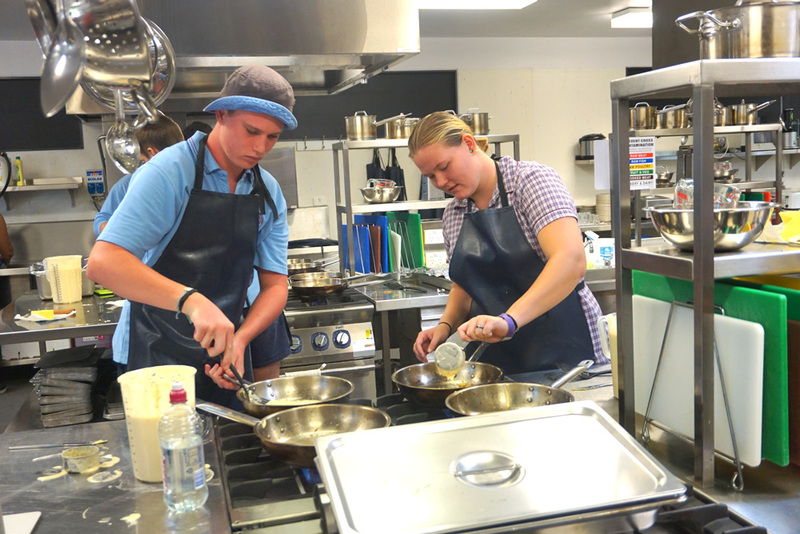 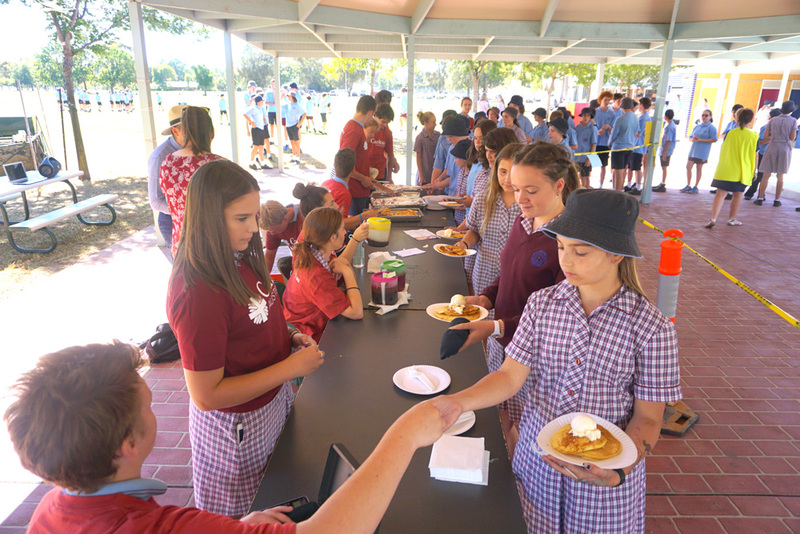 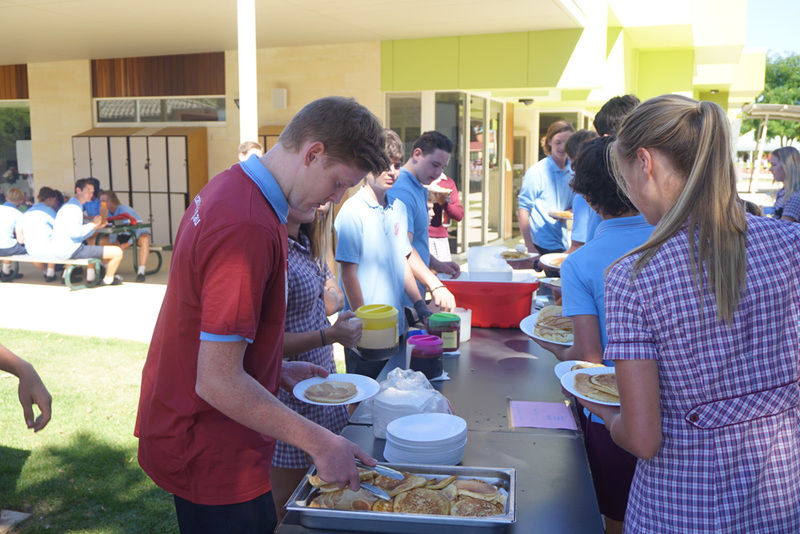 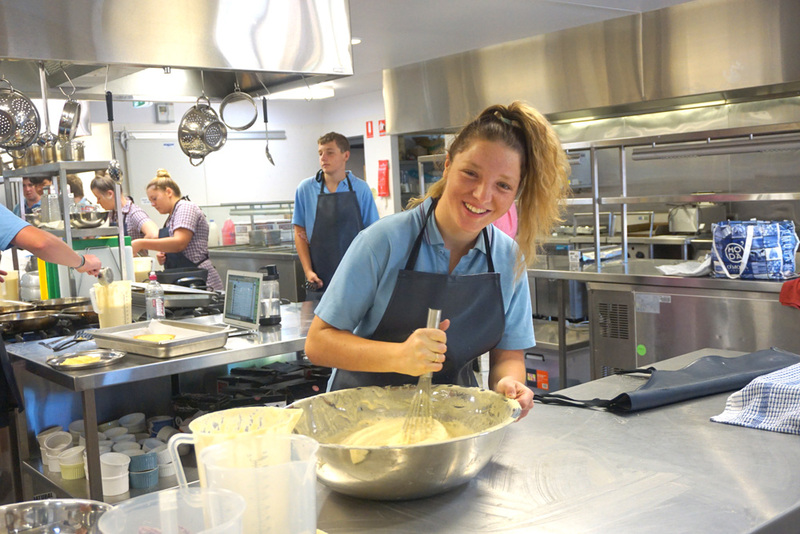 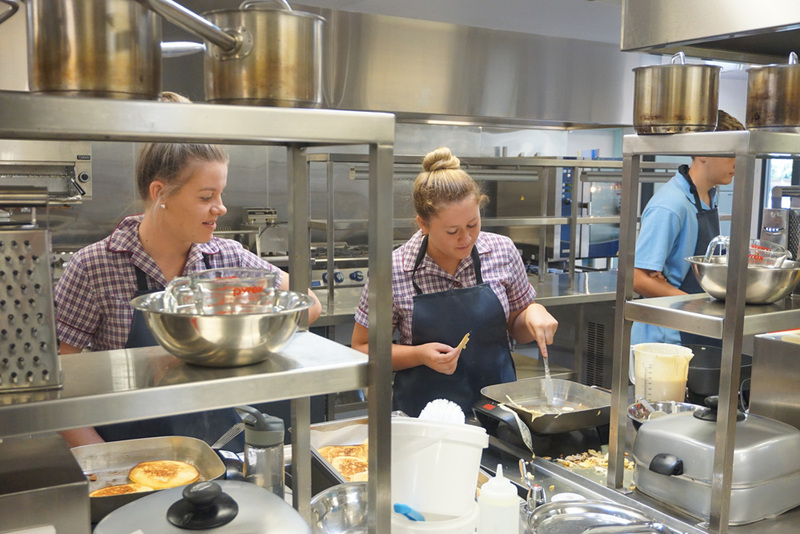 Galen’s senior VCAL students were in the spirit of Shrove Tuesday on the 13th of February, serving up piping hot pancakes for the college community. 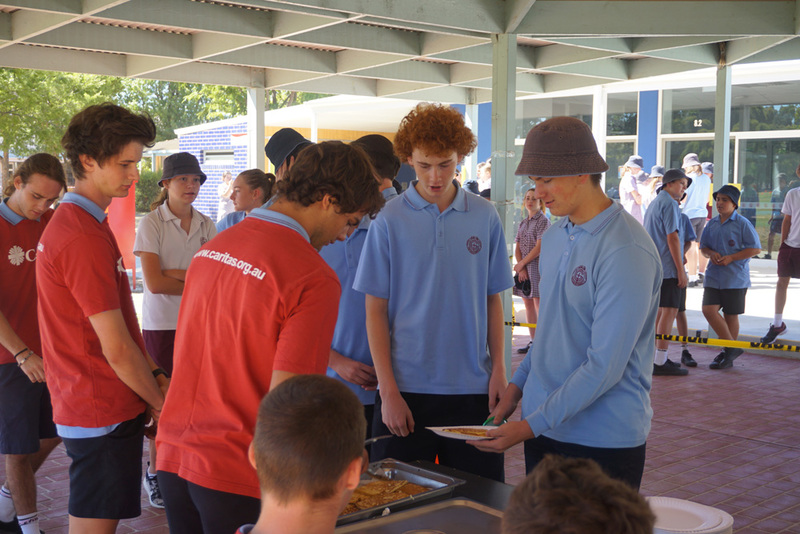 The long lineup of students at the senior and junior schools were a clear indication that they were a hit! 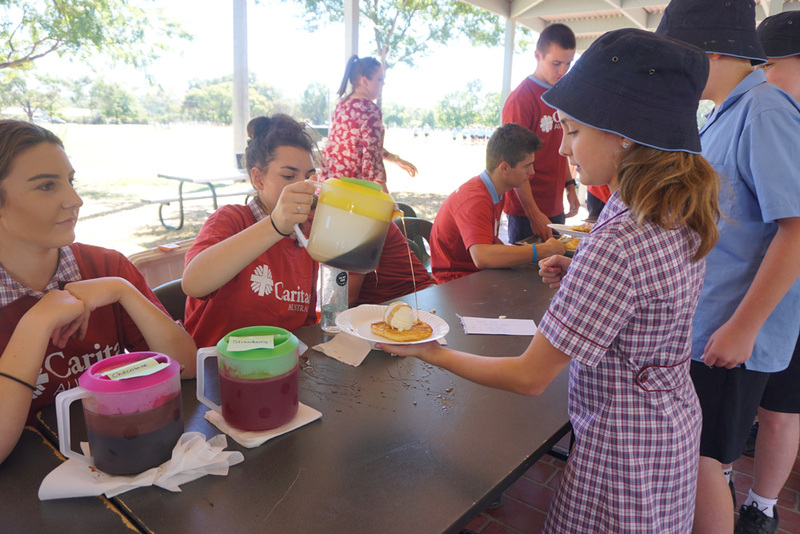 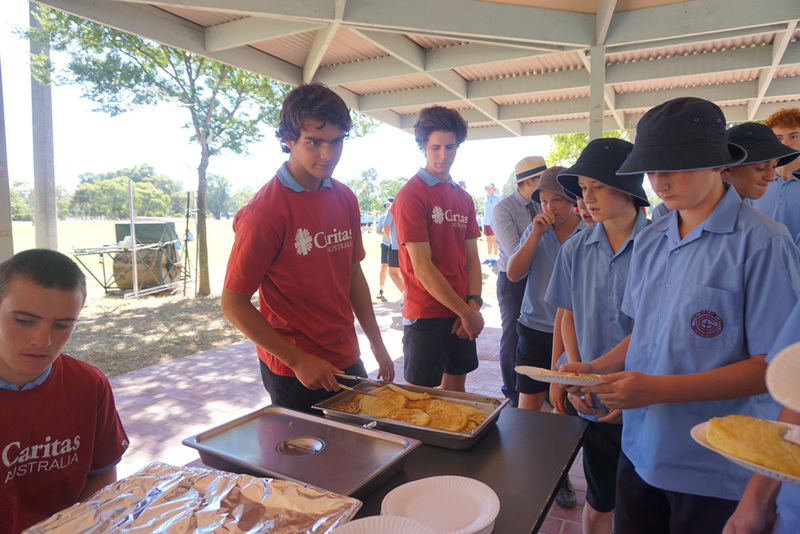 Congratulations to the VCAL students who organised the cook-up and sale of their tasty treats for a good cause, with all funds raised going to Caritas Australia.